Who's The Most-Listened-To Dad On Spotify? 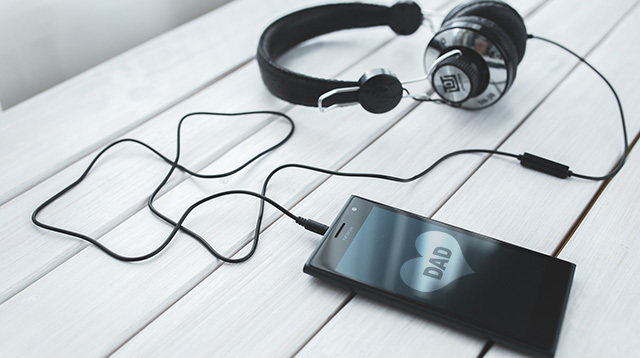 In time for Father’s Day, Spotify just released a list of the world’s most-listened-to dads this year, and a playlist composed of their heartfelt, touching, and powerful songs. Coldplay frontman Chris Martin got the top spot, and the band’s new song “Always In My Head” gives a very relaxing but still glorious start. The songs are arranged according to the ranks of their artists. So following Coldplay are Eminem, Kanye West, David Guetta, Chris Brown, OneRepublic (for dad Ryan Tedder), Wiz Khalifa, Michael Jackson, Justin Timberlake, and Jay-Z. It’s a good mix of happy upbeat songs and somehow mellow touchy-feely ones. I love how the “you” and “I” of every song can refer to you or your dad interchangeably. And for every variation, there’s a complete story we can all imagine or even retell. Definitely perfect for you and your dad and other father figures. Not just on Father’s Day but any day, every day.